Scouts and Guides keep coming back to Poacher because they are thrilled by the extensive activity programme and the exciting atmosphere. Of course there will be many of the high adrenalin activities but Poacher prides itself on creating new concepts and putting a different spin on existing and traditional challenges. The Association today attended the Mother’s Day Service at St Botolph’s Church, Saxilby. There was a good turnout despite the initial rain and the colour parties did an excellent job with the flags. During the service the children undertook readings and made presentations on what Mother’s Day meant to them. 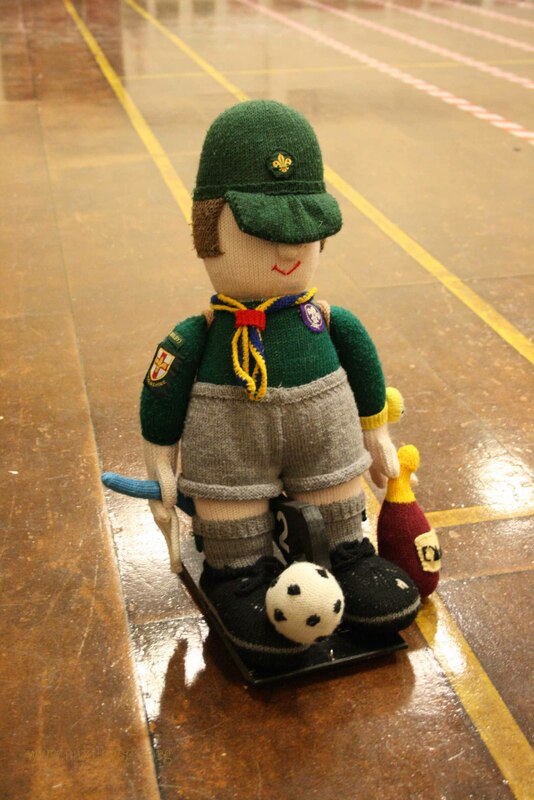 Details of the forthcoming Scout Camp in May are now online click here for more details. 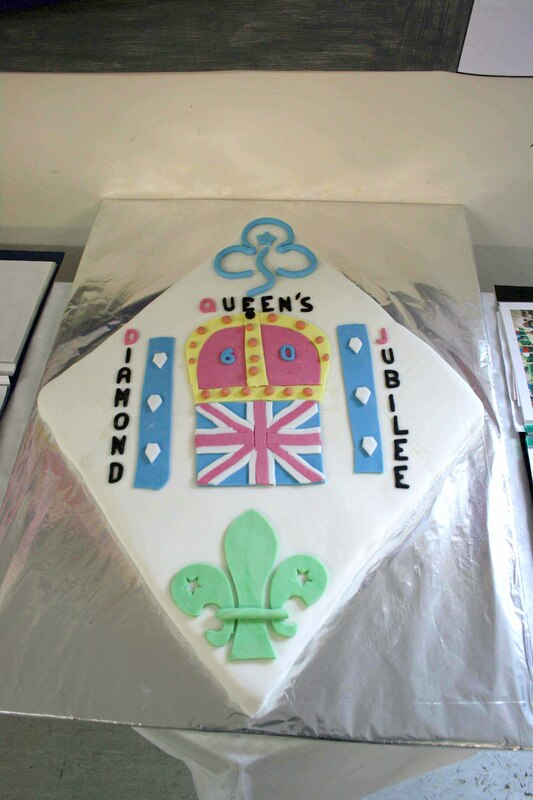 The theme is Fairground activities with a scouting twist. please get your applications in early, we need to know by the 30th of March. On the 4th & 5th of February a group of Scouts braved the snowy weather to take part in an activity Camp. A good time was had by all and activities included the climbing wall & orienteering. A small selection of photos are shown below. Keep an eye out on the website for updates on future camps. Welcome to our new website! We will shortly be adding new content including events, updates & photos so please keep coming back for updates.